Sure, the Kickstarter project has ended but you can still get your very own LEGO Chess Set. The instructions are also available by themselves, if you want to use the bricks you already have. Simply add the items you want to your cart and checkout via Paypal. 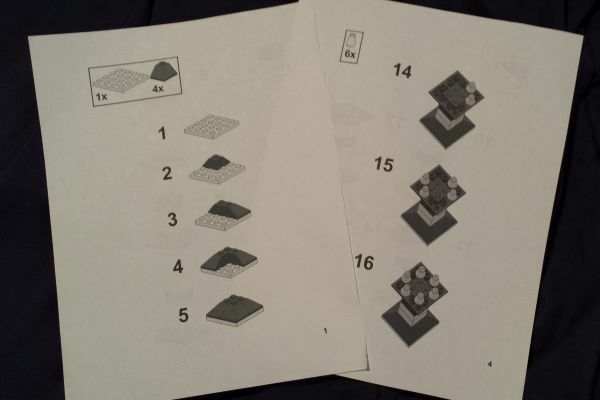 Printed instructions only to build the LEGO Chess Set with your own bricks. 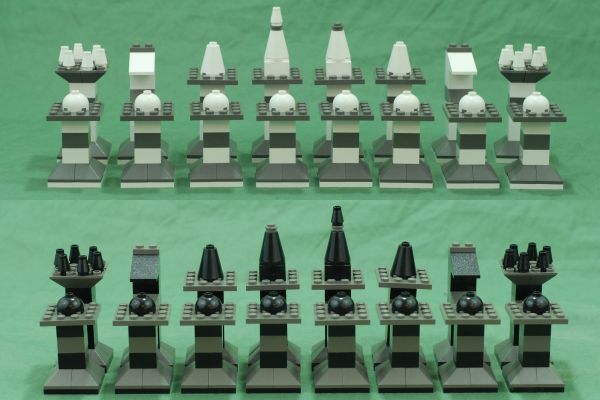 A full set of the bricks needed to make a complete LEGO Chess Set in white and black with dark gray accents, including the printed instructions.